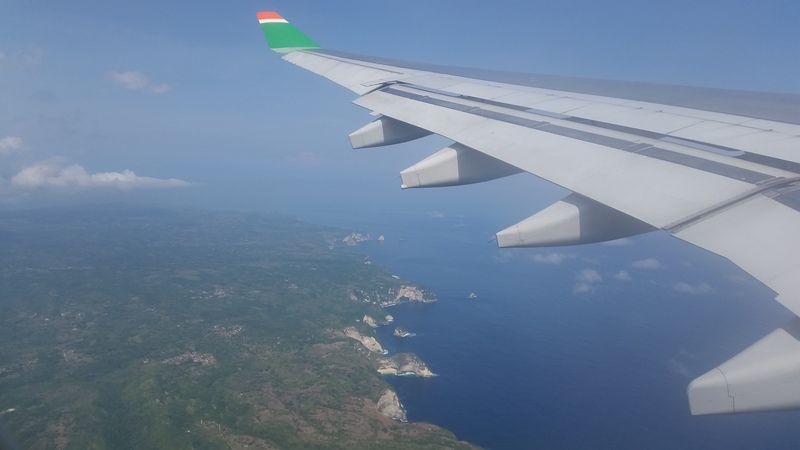 After a short 2 days exploring Taipei, we were headed out for our intended destination; Bali. Much like Taipei, I’d heard of Bali once or twice, but I wasn’t too familiar with it. I felt drawn to it though and wanted to come and explore the island. So I planned to spend a week getting to know the island, it’s customs, and it’s people. Now I’m the type of person to hardly worry about staying anywhere luxurious. I’m usually outside of the hotel exploring every bit of my new destination anyways, but in Bali I made it a point to try and experience that luxury I would typically avoid. 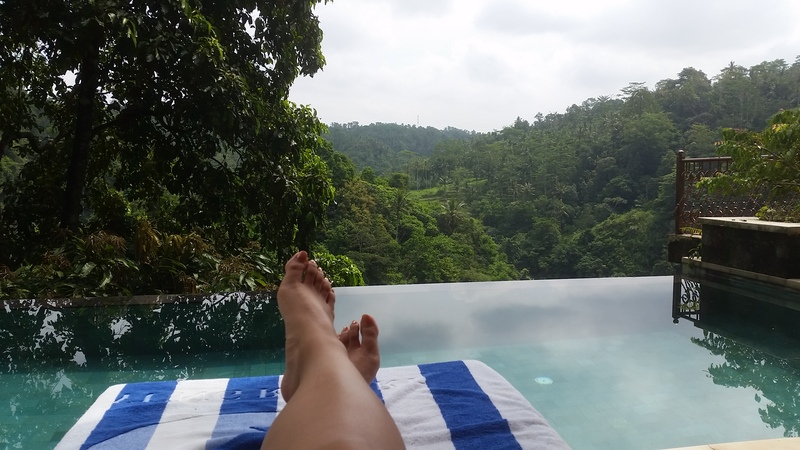 Bali is outrageously affordable, and so we went for the splurge and booked our own villa at a 5 star resort. We ended up arriving well after the sun had set, and our first impressions of the hotel, even though it was already dark, exceeded our expectations. From the moment we were picked up at the airport to the time we were let into our villa, the hotel’s service was impeccable. Being doted on was something I was definitely not used to; it almost felt awkward at one point because I was trying to help them carry my luggage, but they wouldn’t let me!! Once we were let into the villa was it definitely impressive, ornate, and meticulously clean and detailed. It had its own dining room, living room, a separate bedroom along with a bathroom that could fit an entire party of people. So I went to sleep that night to the sound of the Ayung river below, but what I woke up to in the morning had my jaw dropping to the floor. The lush jungle views from every part of the room, the infinity pool, and the wrap around patio was one of the most beautiful views I had seen by far. 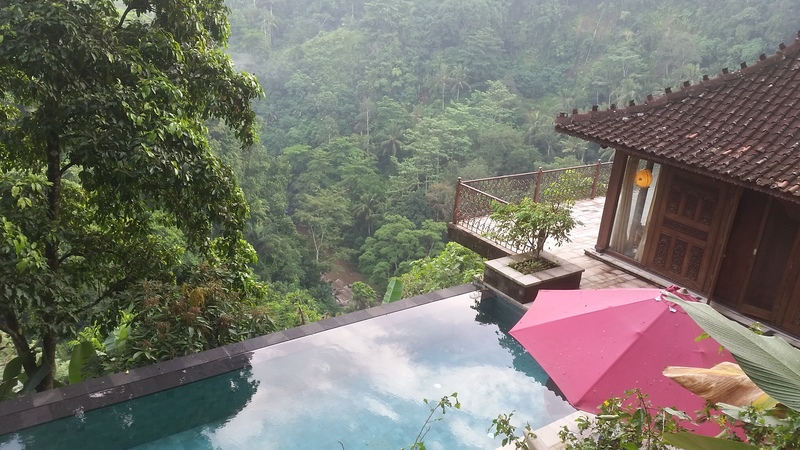 So it shouldn’t have been a surprise, that we ended up dedicating a couple of days to just enjoying the inifinty pool and it’s endless view of Bali’s jungle and Ayung river below. With extensive room service, complimentary beer and refreshments, who wouldn’t want to be lazy for a day or two just to soak this all in! Walking around the grounds of the resort was leaving me feeling pretty speechless. A picture of a tree is not something you would typically take on vacation, but walking around, I was so astounded at the size and lushness of it all. 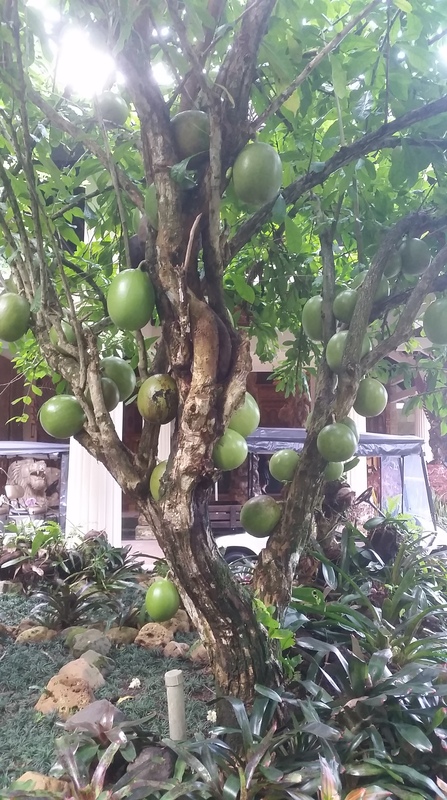 It was so interesting to see such GIANT fruit casually hanging from a tree; something I never see out here in California! 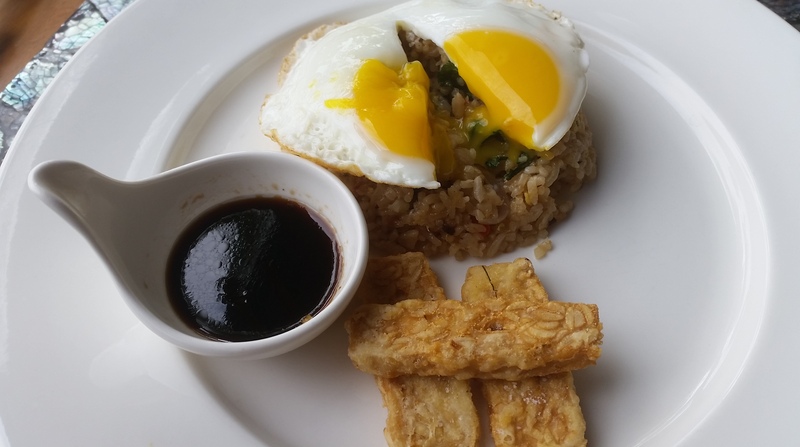 That morning we decided to take advantage of the complimentary breakfast included in our stay. 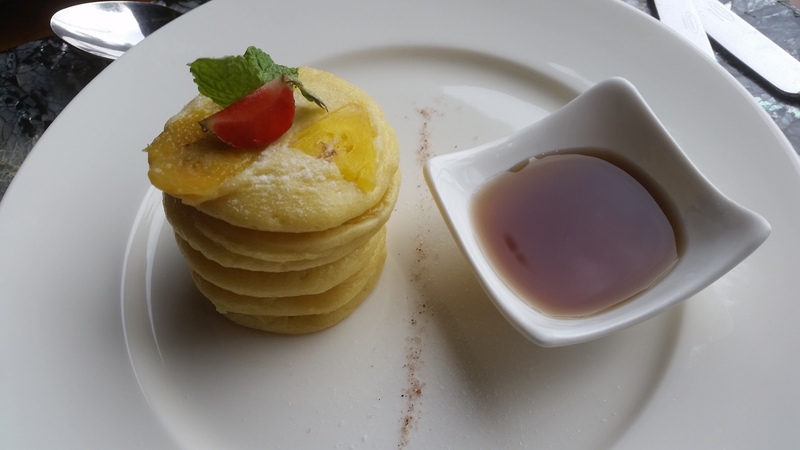 We wanted to have breakfast in the common restaurant instead of in our own villa, so we walked out of villa, up the winding stairs, and around the corner. 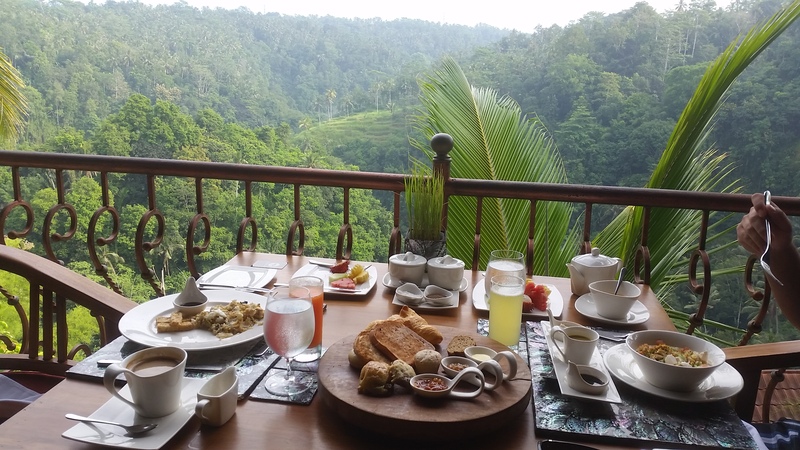 As you can tell from the picture below, there was no way we could not feel completely relaxed and special with that kind of view and breakfast spread before us. I probably sound like an ad by now (which this post seriously isn’t sponsored….I haven’t even mentioned the name of the hotel), but it really was that spectacular. They waited on us hand and foot, the staff was friendly, and were genuinely happy to see us. A lot of the staff were actually interested to find out that we came all they way from the U.S. We eventually found out that tourists are usually Australian, Chinese, or Japanese. Bali is a long way from California (a 20 hour plane ride to be exact) so it’s hard for a lot of people to be motivated to take that long journey. 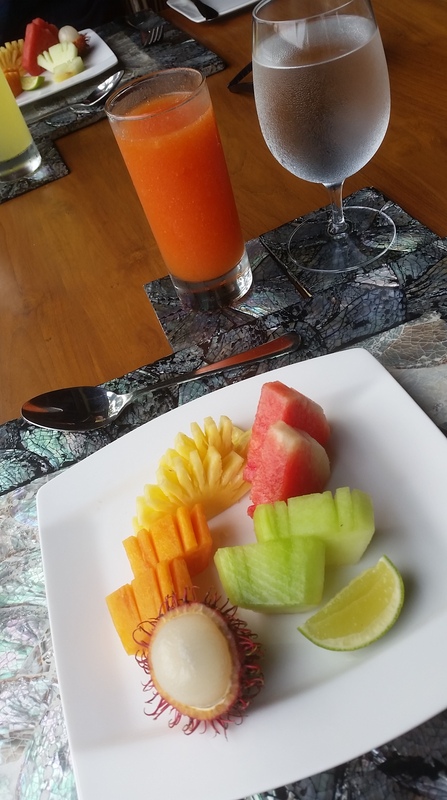 But back to the breakfast…which was so delicious! We were able to order anything on the menu and there was no limit! 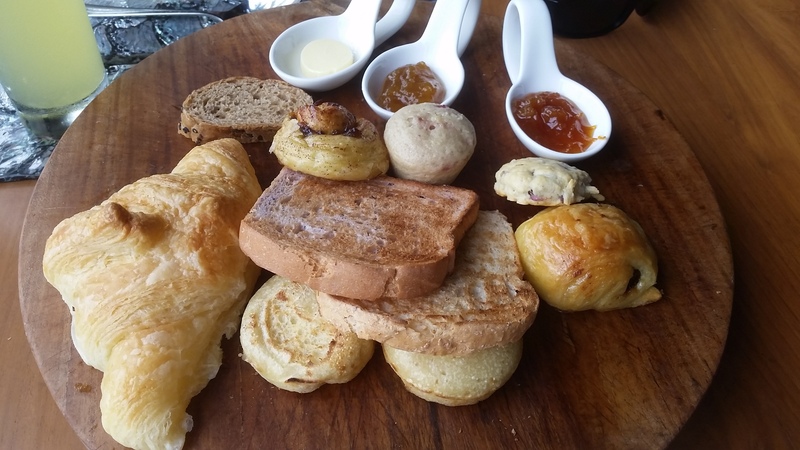 They had a lot of choices that ranged from fresh daily baked breads to the traditional Balinese breakfast. Again, trying to be out of the norm, we took advantage of the resort’s restaurants more than we would have. We ordered something almost every day; either delivered to our villa or in the restaurant. 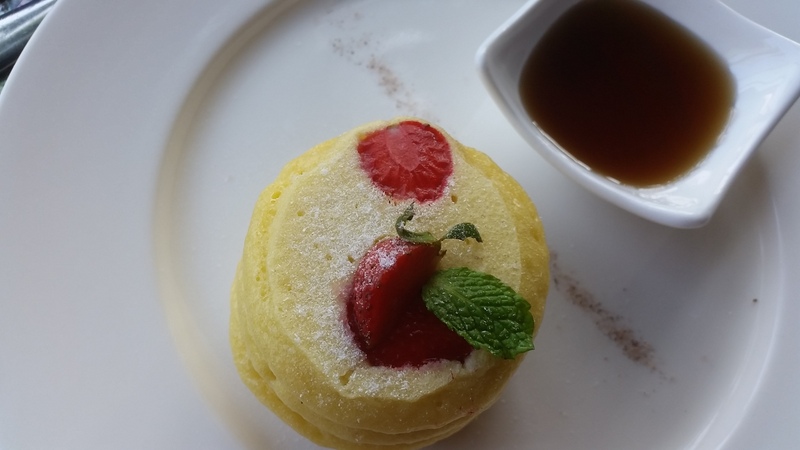 Although Bali was a special and luxurious trip…I am glad I was able to experience it this way. It left me feeling more refreshed and relaxed than ever. It definitely prepared me for the 20 hour plane journey back home!